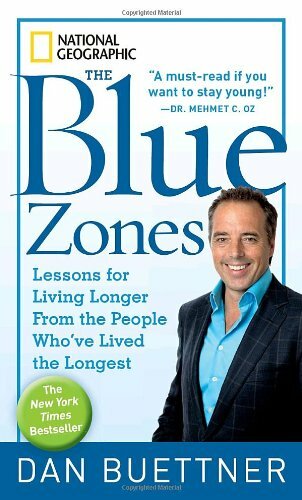 In this expanded paperback edition of his New York Times bestseller, longevity expert Dan Buettner draws on his research from extraordinarily long-lived communities—Blue Zones—around the globe to highlight the lifestyle, diet, outlook, and stress-coping practices that will add years to your life and life to your years. “Provides the tools managers need to take ‘average’ employees and create a culture of accountable, fully engaged people. 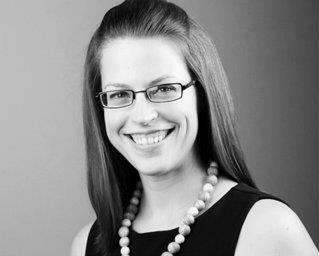 Managers will learn to recognize their leadership style and understand how they, too, can become Hundred Percenters.” Laura Christiansen, Vice President Human Resources, VTech Communications, Inc.